A1 Party and Concrete Rental - Work or Play, A1 Is the Way! If you don't see what you want, please call us! Your # 1 Source for your complete Rental Needs. When you rent from us, you'll discover a well maintained inventory of a wide range of items. We have Equipment Rental, Skid Steers, Areal Lifts, and more. We have Party & Event items - Tents, Tables and Chairs to Concession Equipment and Dunk Tank, and more. 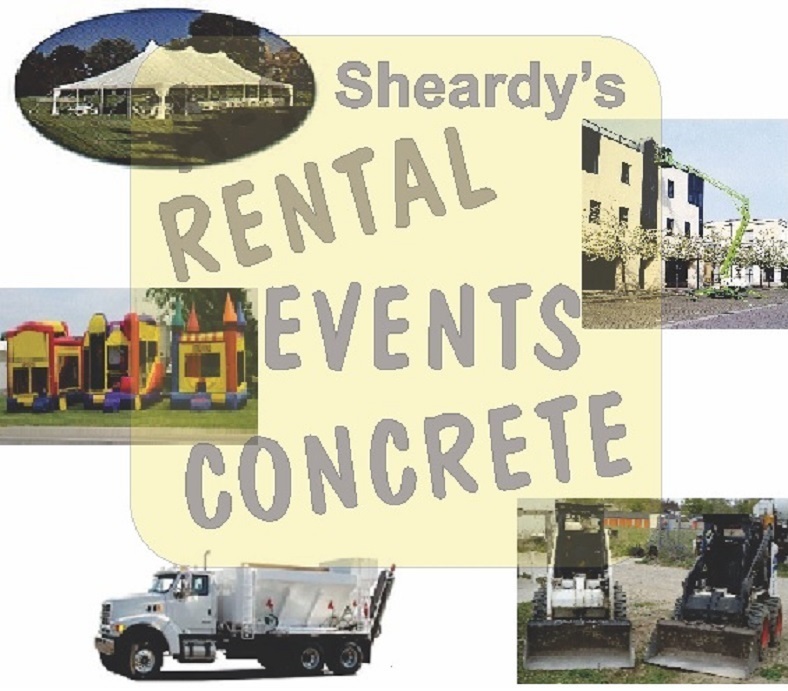 Sheardy's A-1Rental & Concrete has everything to make your event or job special.